Minnesota singer/songwriter Dave Simonett takes from fronting the prog-grass Trampled By Turtles to release a set of deeply personal folk-pop songs traveling The emotional terrain scarred by divorce and the subsequent fracturing of his family. Kasey Chambers – ‘Dragonfly’ – (Sugar Hill) – January ? This collaboration with local Halifax artists and producer Joe Henry has Cousins crafting songs similar to early Patty Griffin and fellow Canadian Kathleen Edwards. The sparse economy of her folk songs belie their turbulent core. Austin-based roots music legend Gurf Morlix has made a name for himself by working with roots artists like Blaze Foley, Robert Earle Keen, Ray Wylie Hubbard and Lucinda Williams. He’s also renowned for his extraordinary solo work and live performances. Morlix will release his self-produced 10th studio album, ‘The Soul & The Heal on his own Rootball Records in February and, given his attention to detail and feel for a great song, it’s sure to be a must-have. Veteran Jay Farrar has built a legacy working within the alt.country territory he helped found with Jeff Tweedy, and Mike Heidorn when Uncle Tupelo formed in St. Luis. Now he steers his roots vehicle, Son Volt, toward the blues, the cousin genre following in the footsteps of other roots royalty like Steve Earle and Lucinda Williams. One of the few women that fit the stylistically daring and business savvy mode established by Willie and Waylon, Nikki Lane takes the co-production helm (along with Texas’ Jonathan Tyler) on her upcoming 10-track ‘Highway Queen’ that’s sure to brim with her personal stock of twangy grit and slinky 70’s inspired pop. Few bands have carried the alt.country flag so skillfully (and with such fun!) as Dallas’ own Old 97s. For decades the original band of hombres, guitar-slinger Ken Bethea, bassist Murry Hammond, and drummer Philip Peeples and front man extraordinaire Rhett Miller, will showcase their brand of rowdy style of melody wrangling When they release their anticipated 11th album. 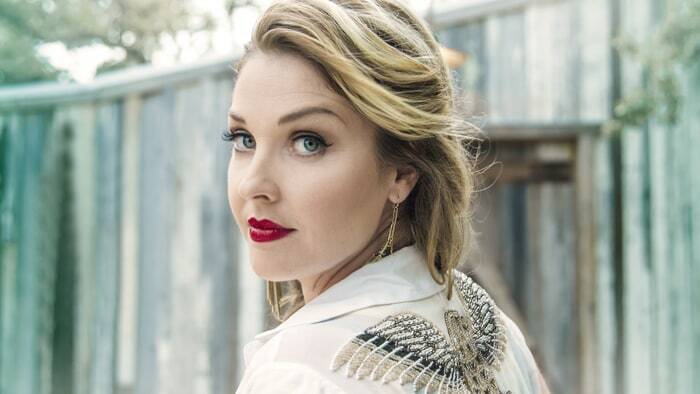 Texas’ own Sunny Sweeney looks to producer Dave Brainard, the man at the helm behind Brandy Clark’s breakout debut ’12 Stories,’ for her fourth release. Many of the songs are co-written by Sweeney along other pros like Lori McKenna. Look for a mix of personal introspection and barroom serenades. 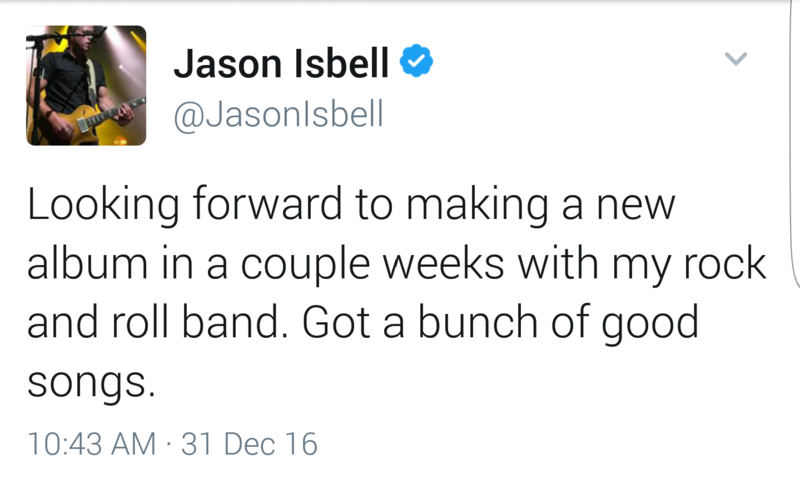 Two years is the time that labels like to pass before releasing another album and given the success of Stapleton’s debut ‘Traveler ‘ this is probably the year we’ll see a new erase from his label Murcury Nashville. One of the cuts possibly to be featured on this yet-to-be announced release is ‘Broken Halos,’ an unreleased song Stapleton debuted last month on Dolly Parton’s telethon to benefit victims of Tennessee wildfires. The third full-length by roots singer-songwriting siblings Laura and Lydia Rogers will be produced by Brandi Carlile and the Hanseroth twins. Look for this splendid release in the Spring.